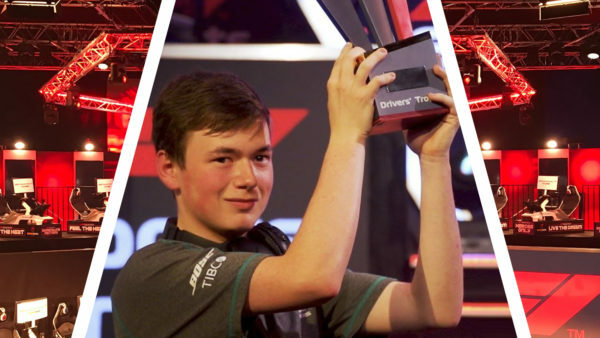 The official esport championship of the world’s most popular motorsport is back for a third season. 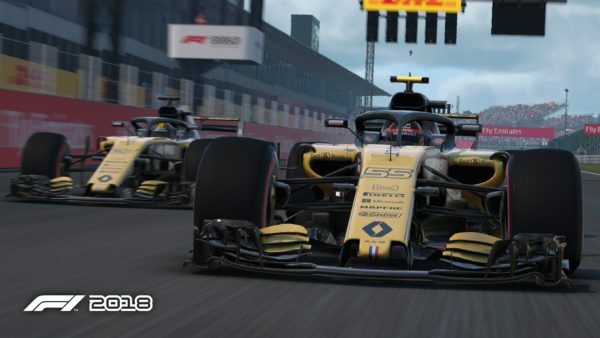 Formula One has announced the F1 New Balance Esports Series will begin next Monday, April 8. Last year’s championship brought in over 5.5 million viewers over the course of its three live events. For 2019 the numbers look set to grow in every way: a longer qualifying portion, an additional live event, and a larger prize pool worth a cool half-mil. 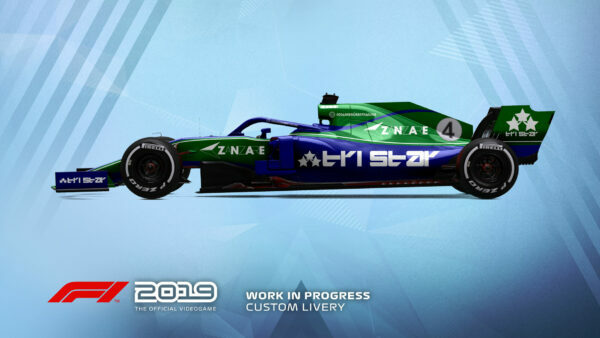 New Balance remains a title sponsor of the series, and will kit out the drivers. 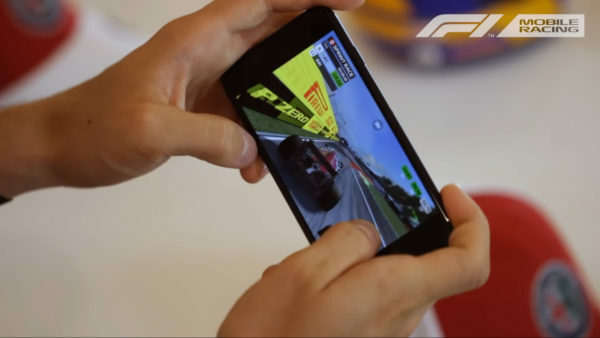 Fanatec also returns as the sim racing hardware manufacturer of choice. 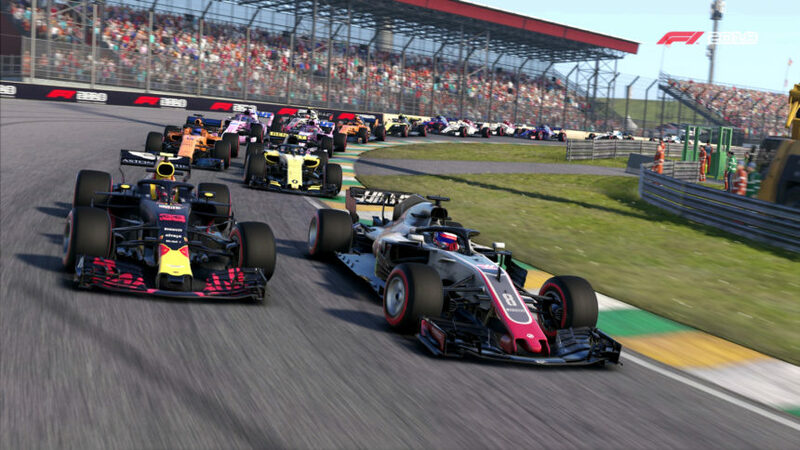 All interested sim racers can qualify for the 2019 season through F1 2018, on PS4, XB1, or PC. Over 66,000 players took part last year, and we expect that number to grow in 2019. Dedicated in-game events will begin on Monday — all you need to do is register on the official site and link your gaming account to qualify. The final three days will pit all qualifying drivers from the previous rounds against one another. The fastest will move on to the next step: the Pro Draft. In addition, one lucky qualifier will win an all-expenses paid trip to the Pro Draft plus the British Grand Prix. 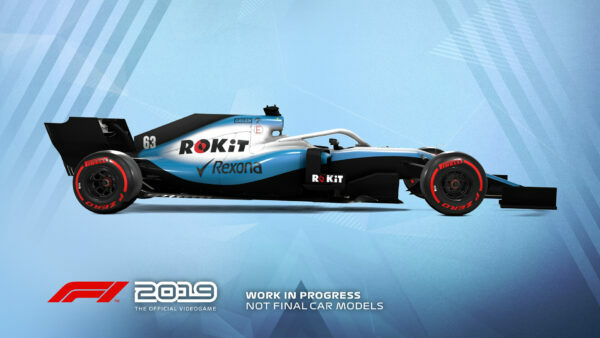 Like last year, the nine participating F1 teams will once again select the sim racers that will represent them in the 2019 Esports Series. Every team must select at least one driver from the Pro Draft, though they’re free to expand the ranks from other sources too — like McLaren Shadow picking up Igor Fraga. 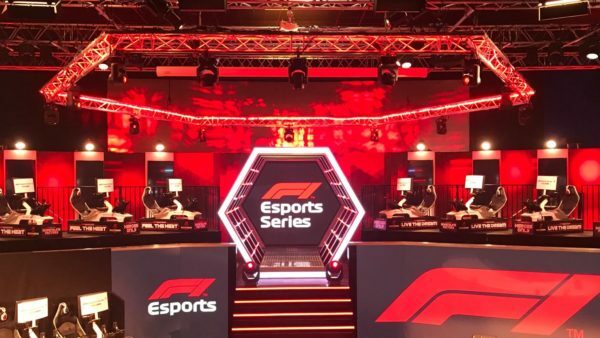 For 2019, the F1 Esports Series will host four live events, between September and December. More details on when and where these will take place will arrive over the summer. The drivers and teams will follow the same points structure as the real deal, including this season’s new bonus point for fastest laps. In addition, an exclusive China Championship will take place, starting late summer. 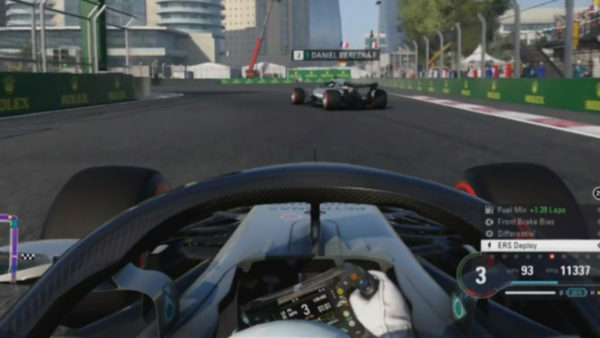 An exhibition event will happen at the Chinese Grand Prix in two weeks’ time (April 14), with top Chinese gamers invited to race. 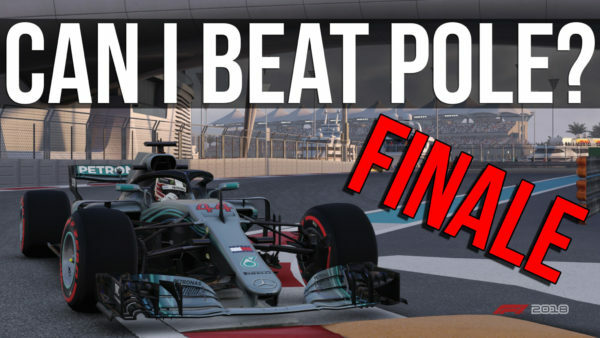 Will Mercedes’ Brendon Leigh mirror Hamilton’s dominance and make it a three-peat for 2019? We can’t wait to find out!